Synchronize your watches. 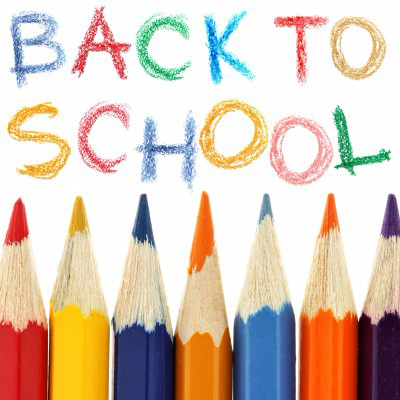 Missouri’s annual back-to-school sales tax holiday begins at 12:01 a.m. Friday, Aug. 5. Through Sunday, shoppers will not have to pay sales tax on items such as clothing, school supplies and computers. Missouri state law allows a sales tax holiday for back-to-school purchases the first weekend of August. However, don’t go looking for a tax break on the Kansas side of the state line, where a similar law has been proposed but not passed. Kansas House Bill 2287 is languishing in the Committee on Taxation. Also, the sales tax holiday is not celebrated everywhere in the state of Missouri. Local and county governments have the option to opt out, and many — feeling the pinch of this recession — have done just that. So you’re out of luck if you want to do your back-to-school shopping in North Kansas City.